Keeping up with your company’s blog can be challenging, not to mention, time-consuming. However, finding ways to blog on-the-go can be a great way to stay on top of new blog pieces. Whether you commute to work using public transportation or have chunks of time throughout your day that you can use to dedicate to writing a few sentences here and there, making the most of your time is key in being able to crank out content on a regular basis. According to the experienced Content Management experts at Snowball Creative Group, here are the top three ways you can produce content, anywhere you are. Take advantage of voice-to-text functionality. You may not always be in front of your computer or in a place to be able to type. However, using voice-to-text features allows you to dictate your ideas into text that you can easily edit later. This is especially an effective method to use, if you find yourself in the car for long stretches at a time. 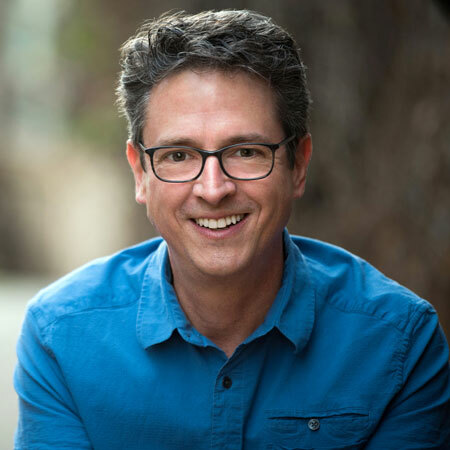 Not only does it allow you to maximize your time, but it is a great way to capture your free-flowing ideas without being bogged down into the editing process. If you have a virtual assistant, you can even use voice-to-text directly into a Google document and have them fill in the gaps and get it publish-ready. Take a notebook with you. Many business owners find coming up with compelling topics to be the most difficult part of business blogging. You want to have interesting topics, but also don’t want to repeat ideas or content. So, having a way to jot down ideas, as they come to you throughout the day is an effective way to build out your content schedule, without any extra effort. 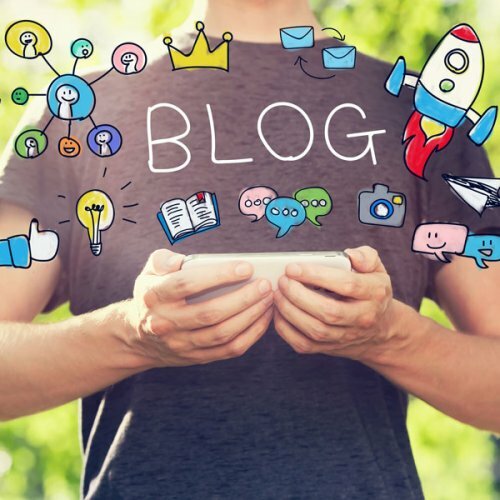 Basing your blogs on real-world experiences and case studies is often the best way to create truly unique content that can give your readers an insider view into your company and your strategies. There are notebooks and digital pens like IRISNotes that even enable you to immediately convert your hand-printed notes into editable documents to review, modify, and publish later. Use your smartphone to write and publish new blogs. When you craft your company’s website, using user-friendly content management plugins can be a great way to allow you the flexibility to upload new content straight from your phone. That means if you’re on-the-go, or want to capture a piece of news for your web audience, you can do so using only your phone. This makes blogging easy and can give you the chance to always keep your website content fresh and up-to-date, almost in real time. If you’re not sure if your current website allows this feature, contact the web development team at the Snowball Creative Group here. The key to getting the most out of your company’s blog is to keep it full of great content that your target audience wants to read. Whether you’re able to dedicate an hour every week or use on-the-go blogging tools, the important thing is to make an effort to continuously produce new content, at least once a week. 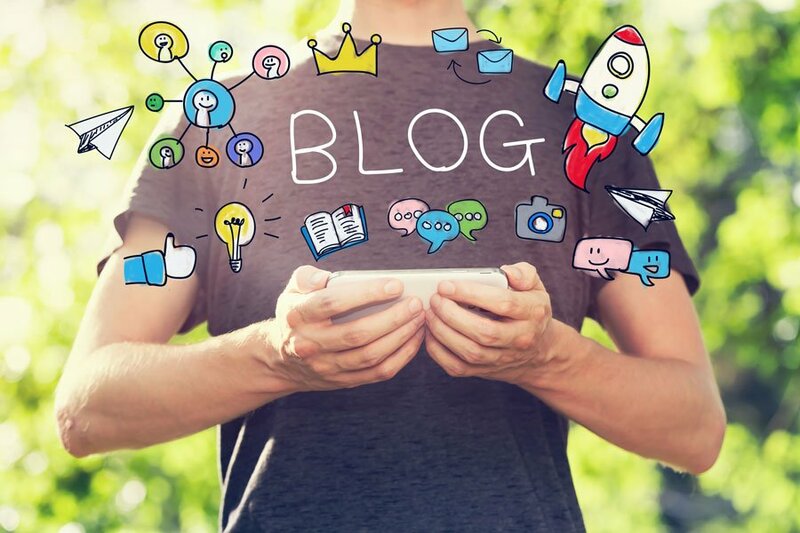 If you’d benefit from having additional guidance on how you can update your blog content from your mobile device, click here to schedule a complimentary blogging consultation with our experienced content management team at Snowball Creative Group.